You can depend on Greg Easter Appraisals. As a Certified Residential Appraiser, I possess the comprehensive training and qualifications to give you the type of dependable home value opinions that banks and top lending institutions require for home loans. 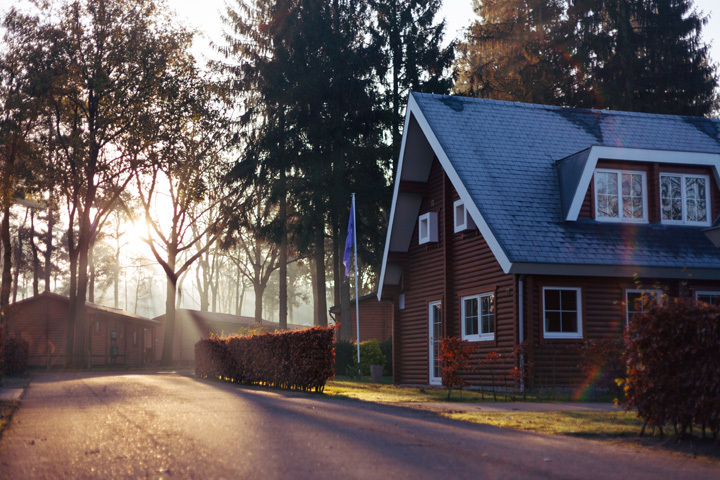 With 26 years of experience under our belt, we do FHA, USDA, & Conventional Appraisals & we're more than ready to help our clients with practically any type of real estate. Call us today at 615-398-9907.